Hola, mis amigos! You may have noticed that I did not write a Mani Monday this week. That is because I cut my nail on a sharp corner and tore it through the middle of the nail plate. 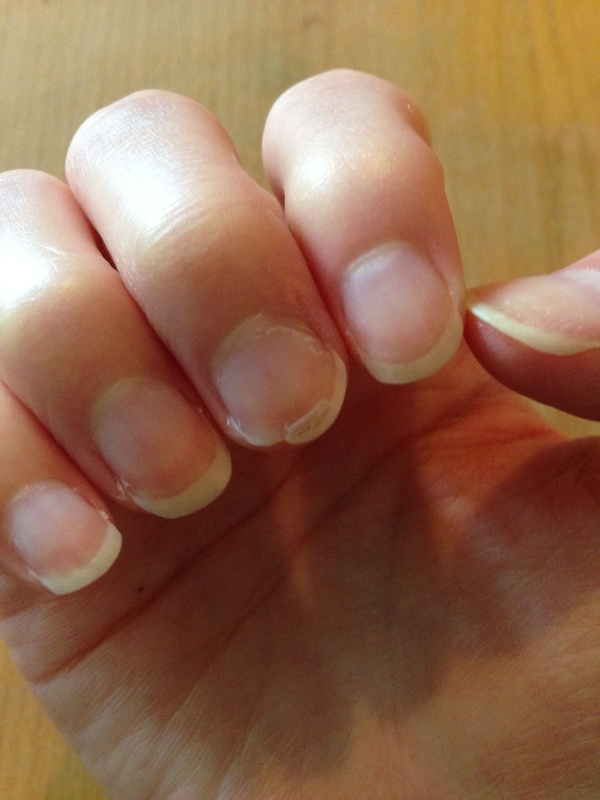 (I googled “fingernails” to see what that part of the nail is called. I am not a genius.) This means that I can’t paint my nails until the tear grows out. I am trying not to sink into “the depths of despair,” but it is quite a trying time for me. 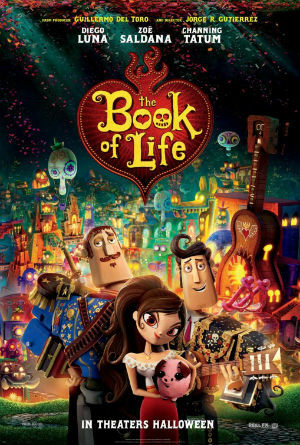 In honor of this Mexican celebration, I suggest that you watch The Book of Life. Yes, I know that it starts out on el Dia de Muertos, but I really can’t pass up an opportunity to talk about this movie. Last year, I couldn’t believe that people went nuts online over The Lego Movie while saying nothing about this colorful-concoction of animated goodness. It really is a shame. The Book of Life is a classic narrative of rivalry and romance set in a vibrantly animated old world Mexico and voiced by an all-star cast. I hope you will enjoy it as much as I did. Happy watching!